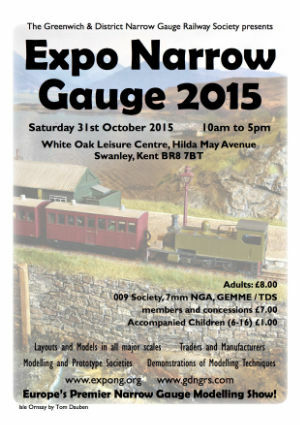 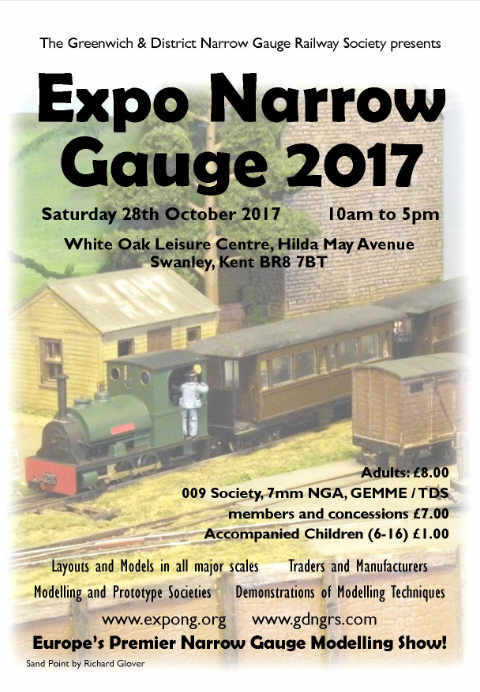 Every year the Society hosts quite possibly Europe’s largest specialist Narrow Gauge model railway exhibition - Expo Narrow Gauge. 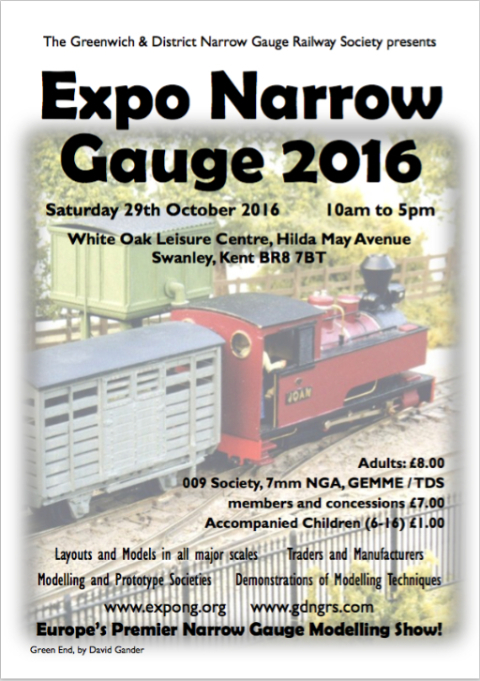 It was the UK’s first exhibition dedicated to Narrow gauge railway modelling. 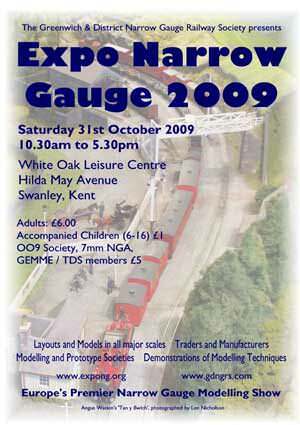 You can find more details about the model railway show at http://www.expong.org.